A modern solution for heritage and renovation projects where the requirement to replace old steel windows/doors is essential. This versatile range of profiles can provide many solutions for residential and light commercial applications. Swan Doors and Windows Ltd is a family run business specialising in the latest Aluminium Windows & Doors. We have been one of Kent’s leading trade Aluminium fabricators for over 15 years. From our 6000 sq/ft factory premises in Swanscombe, Kent; we manufacture a host of Smart Architectural Aluminium Windows, Doors, Bi-Folds and Commercial Shopfront Systems. 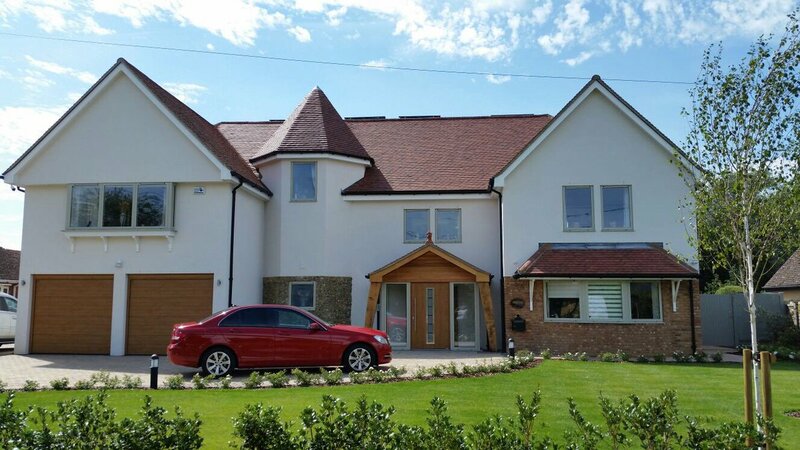 Our Aluminium Systems are capable of meeting some of the highest specifications including ‘A’ Rated Windows and PAS 24:2012 compliance for new-builds. All of our products are powder coated to a minimum 60 microns and come with a 25 year Paint Guarantee*. We use the latest fabrication software to produce job-specific drawings so you know exactly what you are getting before you confirm your order. Lead times for our own stock items can be as low as 3 weeks with other items usually no more than 5 or 6 weeks away. Our team are always on hand to assist with any technical enquiries. Our new office is coming along nicely. 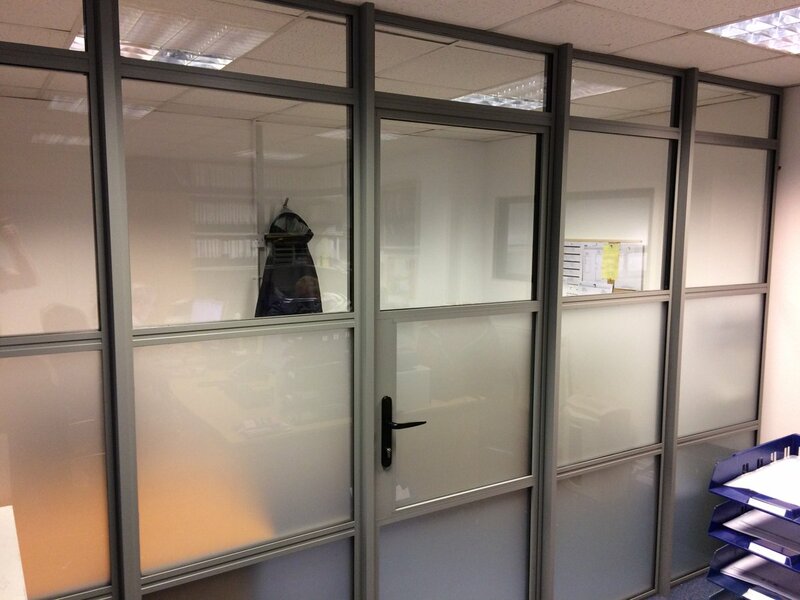 Our Alitherm Heritage system is ideal as an internal room divider.